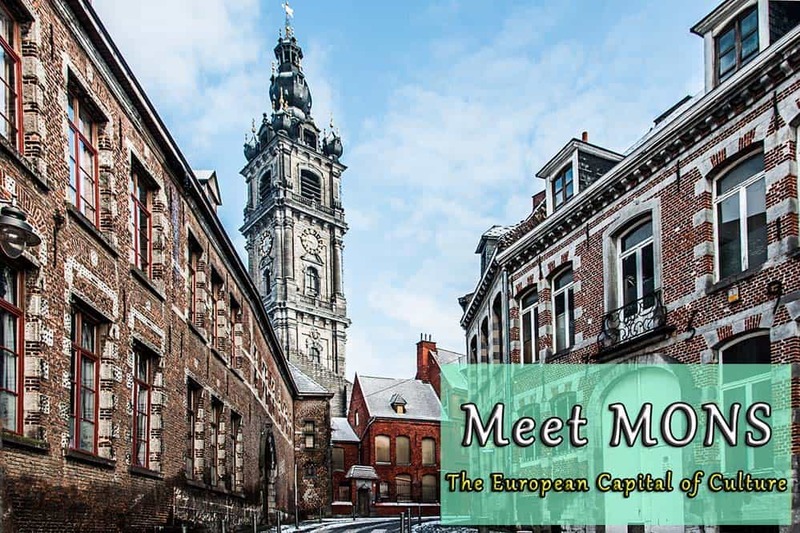 Mons is one of those cities that exist, but they are not part of the typical tourist itineraries and only few people get to visit them. 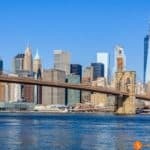 However, it is a city with a lot of personality and there are many cultural activities and traditional festivities in the city during the whole year. Mons is a city that surprises you. 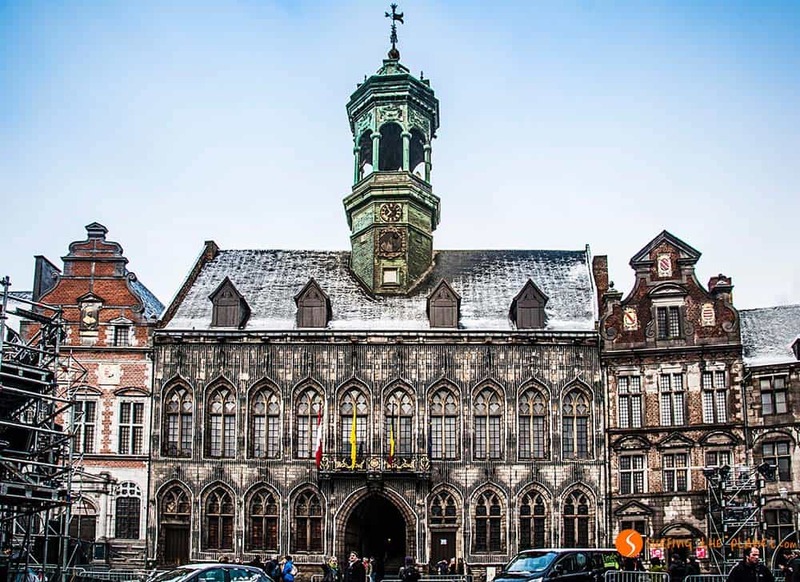 This city of only 100,000 inhabitants, situated in the Belgian region of Wallonia, was appointed to be the European Capital of Culture in 2015. 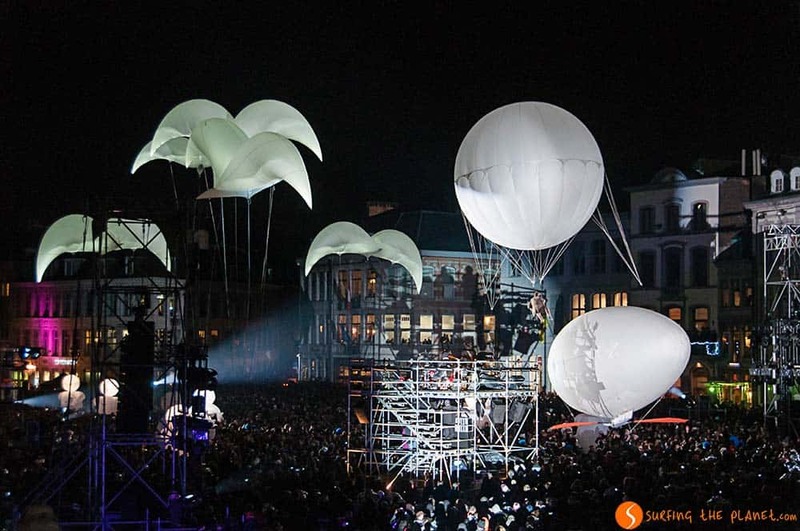 The opening ceremony of the year Mons2015, whose motto will be “technology meets culture”, was absolutely stunning. The main theme were the lights and we all stood there amazed. 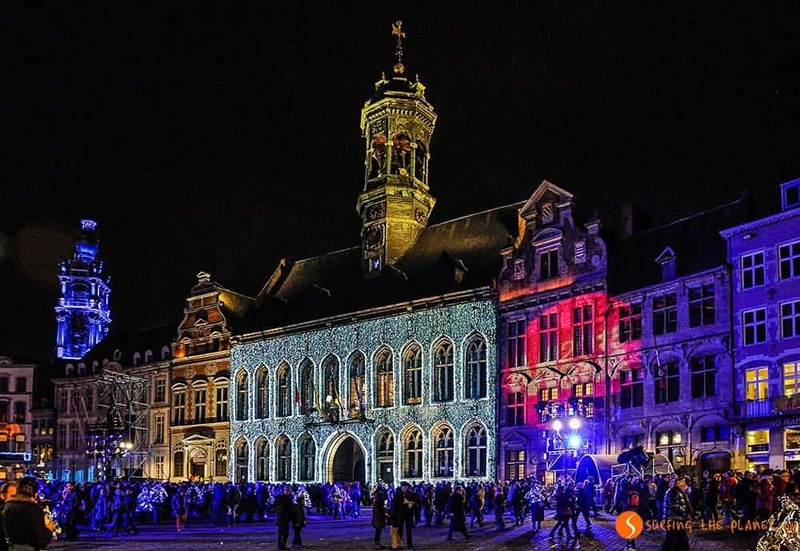 During the whole year, this town will be in the center of Europe’s attention, and we can really recommend you to visit Mons during this year full of interesting events. Here, you can read about the programs of the year in detail. In a small town like Mons, you don’t expect to find so many interesting things. 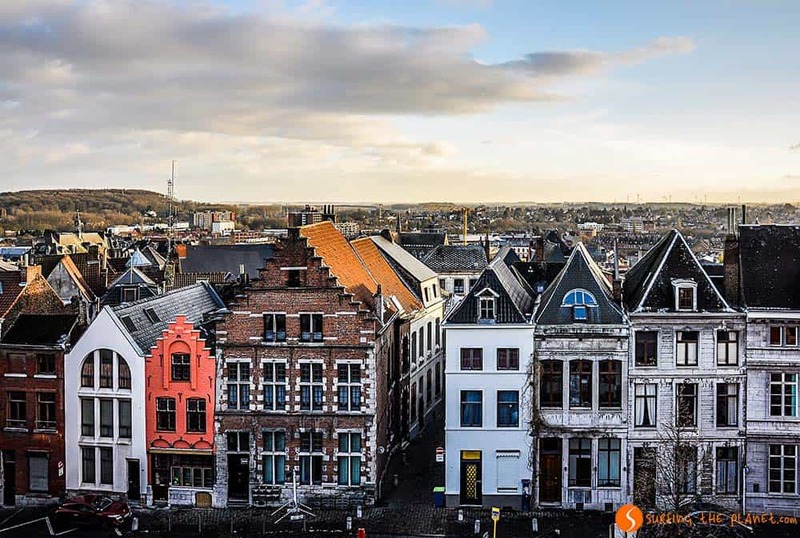 Mons, considered as the “Silicon Valley” of Belgium is a vibrant city, which seems to have an antique appearance, but has a young and very modern character. When you arrive for the first time in the main square, the Grand Place of Mons, and you see its solemnity with the beautiful building of the Town Hall presiding the view, you will immediately feel that you are in a fairly unknown gem of Europe, and this town doesn’t have to envy anything from other more known European cities. 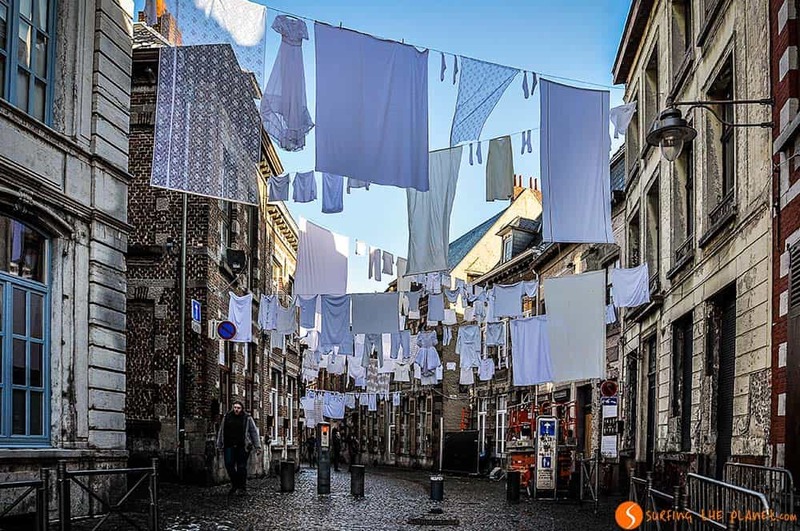 In Mons there are many nice and historically important buildings to see, but what we liked the most was walking around the narrow cobbled streets, where street art is in a nice harmony with the well conserved old buildings. We tell you a secret; the buildings that were built mainly of stone were properties of the rich, whereas those built with bricks are buildings of the lower classes. Hence, walking on the streets, you can try to guess what kind of people actually lived in those houses, and you can imagine better how life was in those times. You can’t visit Mons without dedicating some time to the “Beffroi”, the symbol of the town, the only baroque bell tower of Belgium. 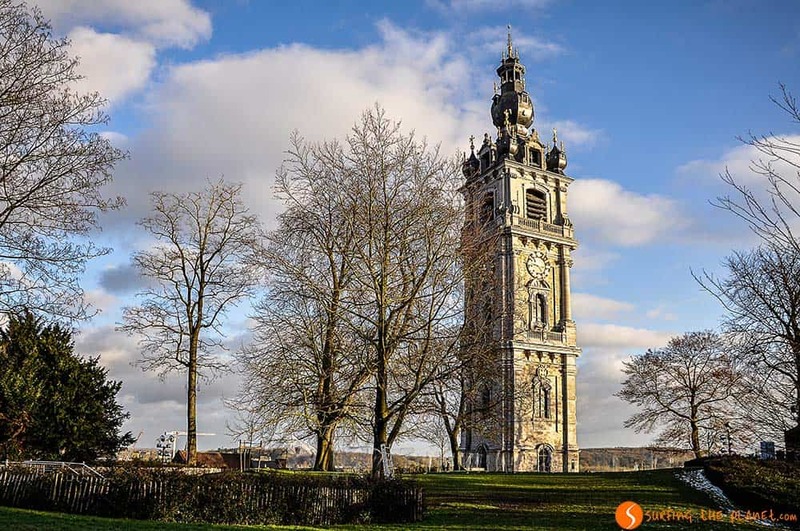 It’s 87 meter tall and during the summer months, you can climb to the top to enjoy the view of Mons. Victor Hugo defined it as “ugly, but impressive” and he compared it to “4 teapots” and a “coffee pot on top of them”. Around the bell tower, there’s a nice park behind the walls, when on a sunny day (not very common in Belgium), you can enjoy reading a book in tranquility. Another gem of the city is the Sainte Waidru Collegiate Church, which looks more like a cathedral because of its impressive structure. However, it is not, since it has never been the post of a bishop. The church was built thanks to the goodwill of 30 women from different aristocratic families around Europe, and the stained glass windows are absolutely amazing! Amongst the many cultural events organized during the year, what captured our attention the most is the Van Gogh Exhibition in the Fine Arts Museum of Mons. This temporary exposition contains 70 paintings from the time when the Dutch painter lived in the mining industrial zone called Borinage, just outside Mons. 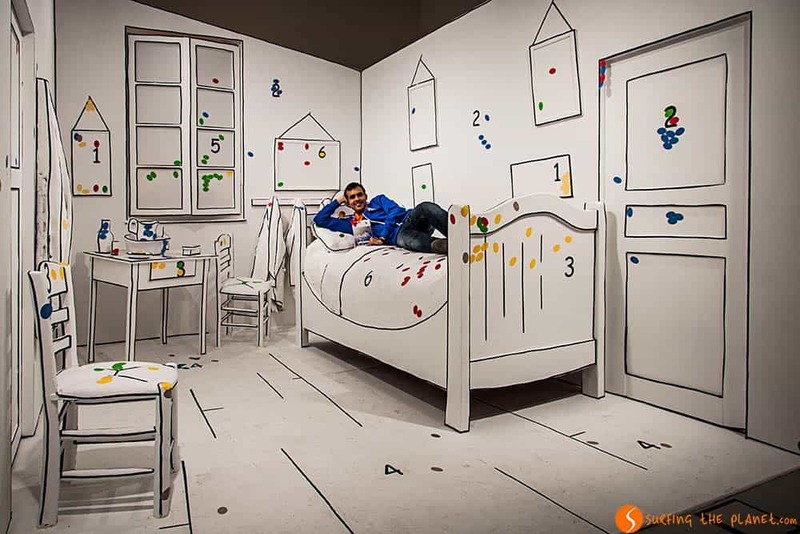 Apart from watching the beautiful paintings, one can actually become part of Van Gogh’s famous painting “The bedroom”. Mons is also a town with loads of restaurants, bars and shops. Can you guess what our favorite food was there? Yeah, the waffles there are incredible! These are only some of the things that can make you want to visit Mons. It’s also quite easy to get there, from Brussels Airport the train takes you to this wonderful city in 40 minutes. 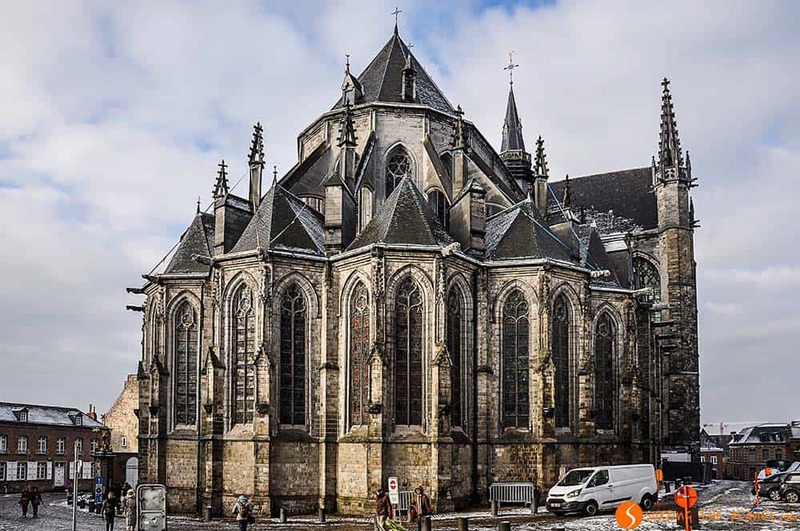 Next time you visit Belgium, Mons should be an obligatory stop there! The tourist office of Bruselas Valonia can give you additional information on the city. 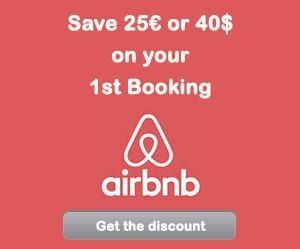 – ZZZ… BOOK YOUR HOTEL IN MONS – find the best hotel for you. – FLYYY… Find the CHEAPEST FLIGHT TO BELGIUM. – BRUM BRUM… RENT A CHEAP CAR FOR YOUR TRIP TO MONS – find the best car for you. Belgium looks so colorful. Love the pictures! Inspite of being a small country, Belgium has a lot of beautiful cities. Yeah, Wallonia is quite less traveled than Flanders, but there are many interesting places there, Mons is one of them! Mons looks so picture perfect. Quite surreal! Mons was the site of some major fighting during the First World War, it’s amazing how amazing the town looks now, despite all of that destruction. You are right, in Belgium they did a fascinating job in the restoring the beauty of the cities destroyed in both world wars. That Victor Hugo quote is amazing. Here’s a question: if somebody was passing through the area but only for a few days, would you suggest skipping on of the Brussels/Antwerp/Bruges stops in favor of Mons? It’s a tough choice. 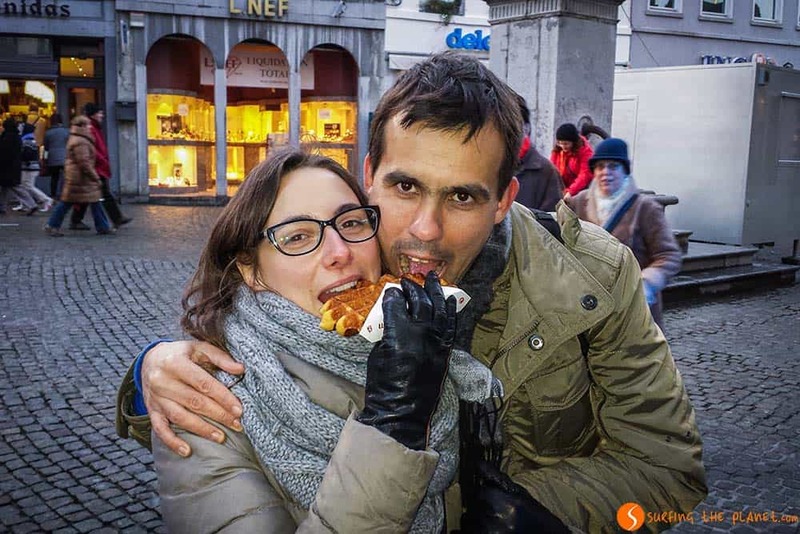 Antwerp and Bruges are quite close to each other, so it’s more practical to visit those two. I am not a big fan of Brussels, apart from the main square and a couple of streets around, I never felt anything special there. So if I were you, I would probably spend as little time as possible in Brussels and try to visit the others. I absolutely love the architecture – from the town houses, to the bell tower to Sainte Waidru Collegiate church – it’s all so stunning. I was in Brussels recently but didn’t make it to Mons due to time restrictions. Next time for sure! Next time you go to Brussels, it’s an easy 40 minute ride from the airport and you are already in Mons! That is so cool you can be in Van Gogh’s painting like that! I’d love to explore this museum! I found this idea quite genuine, too. We had great fun there, after watching the beautiful paintings at the exhibition. Before this post, I had never even heard of Mons. I think I need to plan a day trip my next visit to Brussels. You pics do a great job of capturing it’s beauty and personality. Thanks Sean! Mons definitely deserves a day trip or even a weekend. It’s one of the lesser-known cities of Belgium, and it’s really beautiful. Just have to say one thing: Wow, your photos made me want to go there. Stunning! Thanks so much! I hope you can get to visit Mons one day! Love that shot of the ‘bedroom’, pretty bonkers idea!! Mons sounds like yet another fascinating yet underrated tourist destination, rather like Basel in Switzerland where we’ve just returned from. I think though that these places probably retain their charm simply because they’re not swamped with tourists and are still very ‘real’. We also found it a fascinating idea, putting yourself in the middle of a Van Gogh painting:) Mons is full of surprises! 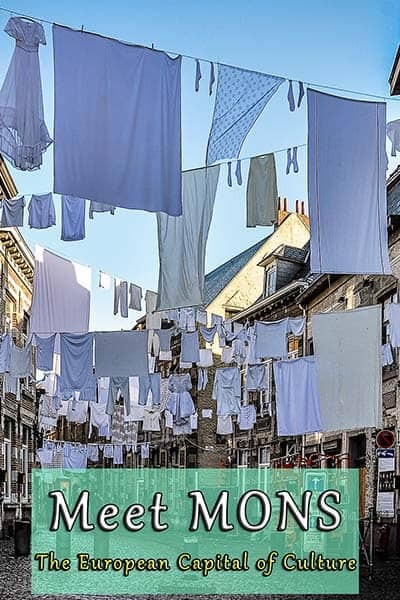 Hadn’t previously heard of Mons but will have to check it out when I get myself to Belgium. I think it’s important to expand itineraries to include lesser known destinations as well! Thats half the fun! Yeah, it’s always great to know places that are not so much in the tourist itineraries, and explore the beauty of them. Looks like theres a lot of fun, interesting stuff to do! Thanks for sharing, I have to bookmark this. Thanks Christine! Hope you can visit Mons one day! Belgium never fails to amaze me. Great photos! Captures it perfectly! You are right, a small country with so many beautiful places to visit. Mons is one of them! Great gallery, I love Belgium, is such a beautiful country! Thanks Andreja for your comment! Mons is somewhere I haven’t really heard much about but looking at these photos it looks so charming and characterful, what a great find. Going off the tourist trail and be very rewarding. The detail in those buildings in beautiful. Thanks! It’s always a pleasure to explore places that don’t belong to the typical tourist itinerary!